Samford University history professor Jim Brown will draw on decades of teaching memories and research for a discussion of his new book, FairyTales, Patriotism and the Nation-State; The Rise of the Modern West and the Response of the World, Homecoming Saturday, Nov. 1. The book, written primarily for college students, introduces readers to modern world history by blending history, folkways, geography and modern technology. 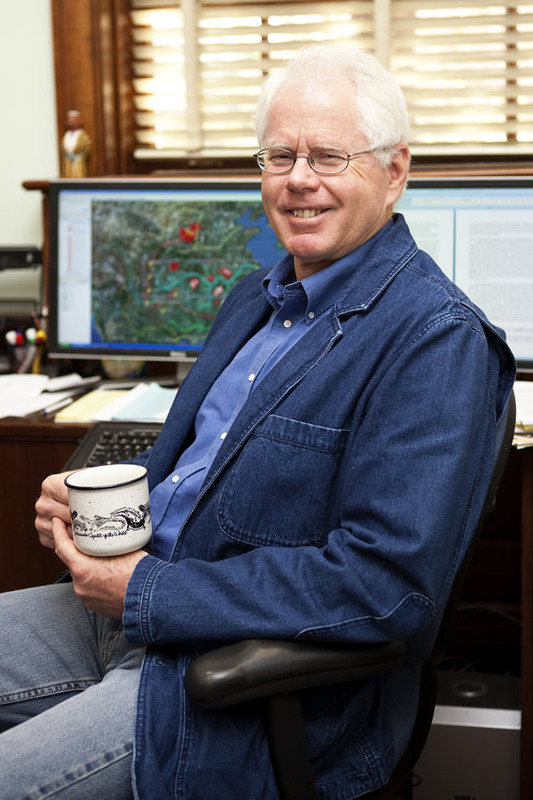 Brown’s presentation will begin at 9 a.m., Saturday, Nov. 1, in Christenberry Planetarium, a venue chosen to make best use of the projected Google Earth maps Brown developed for his book. Seating in Christenberry Planetarium is limited to 94, so be sure to arrive early enough to secure a place!